If you’ve ever wanted to build your own Arduino project, but don’t know where to start, check out this complete starter kit + course bundle for 83% off. You’ll get a ARDX starter kit for Arduino, plus 25 hours of step-by-step expert training covering from basic concepts and setup, to more advanced projects, like building your own remote-controlled car. 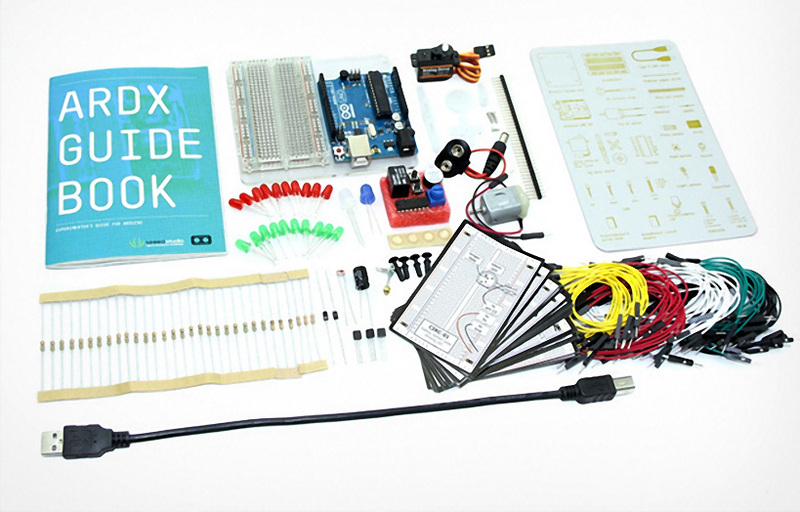 This is the perfect starter kit for anyone looking to try their hand at Arduino programming. Arduino is the ultimate open source electronics platform. It allows you to integrate any digital or physical signals to create your own electronics projects - anything from simple sensors to advanced robots. The entire bundle retails for $520, but TechSpot readers can save 83% and get it for $84.99. Shipping is included, but it’s only available in the U.S. Grab your starter kit from the TechSpot Store today!